Podcasting: What’s the Big Deal? Have you heard the news? 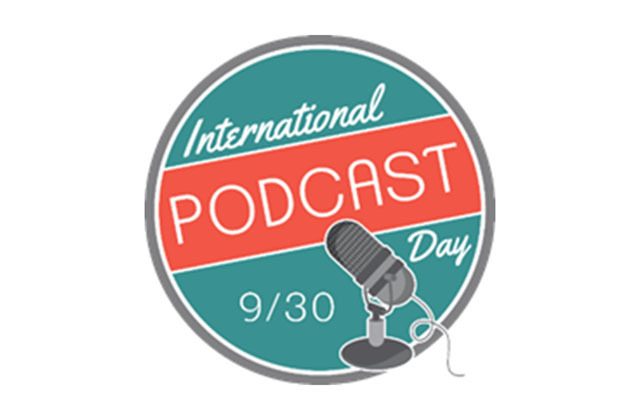 September 30th is International Podcast Day! 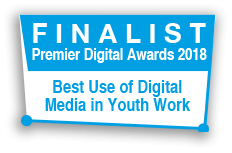 A day devoted to raising awareness of and celebrating the power of podcasts. Since we’ve just launched our brand-new podcast ‘Eavesdrop’ here at the Lily-Jo project, we thought we’d go ahead and join in on the festivities. Whether you love podcasts or have no idea what a podcast is, today’s blog post will have you prepared and celebrating! First of all, what are ‘podcasts’? Did you know that there are more than 550,000 podcasts out there? In fact, it is estimated that 23% of the UK population listens to at least one podcast per month. So, what’s the big deal? 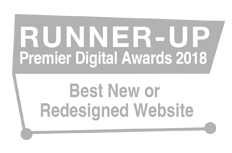 Considered to be “internet radio, on-demand”, podcasts are a pre-recorded audio (or sometimes video) programme, accessible online, and available whenever you want – all you need is an internet connection and either a smartphone or laptop. Each programme consists of a series of episodes, and listeners can download or stream episodes on their devices and listen at their own convenience. Whether you’re on your morning commute, cooking dinner, or going for a run, podcasts are a great way to help pass the time in a positive way. Another cool thing about podcasts is that, unlike radio programmes designed for mass audiences, podcasts are more personalised and can cover a wider variety of topics; giving you access to quality conversations on specialised topics that you’re actually interested in. They’re authentic, real, and relevant to you as an individual. If you haven’t already, have a look around, there are thousands of podcasts out there for almost everything! 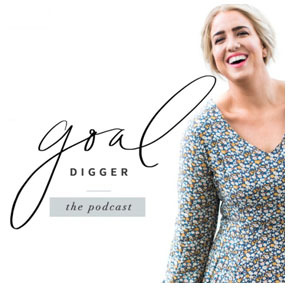 In addition to podcasts about sports, business, gardening, or whatever else you might be interested in, there are a ton of positive, encouraging podcasts out there to keep you inspired and motivated throughout your week – and we’ve even got one here at The Lily-Jo Project. 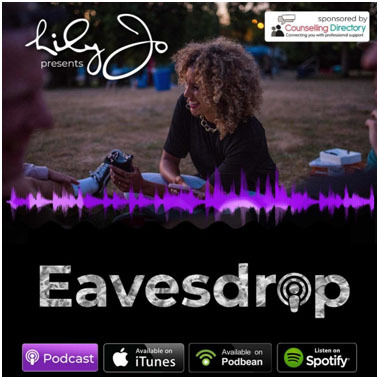 Episodes of our podcast, Eavesdrop, feature genuine conversations between Lily-Jo and her friends and cover a range of mental health topics. Released weekly, Eavesdrop is great way to hear more real life stories of hope and strength along with sound advice and a bit of humour sprinkled in. Even if you’re not struggling with anything in particular, Eavesdrop is still a great way to stay in tune with your mental health throughout the week. It can even break the monotony of your normal routine by giving you something else to listen to while you’re working or relaxing – consider it your weekly dose of positivity, encouragement, and hope. We see podcasts as an excellent tool that can help you if you’re struggling with your mental health or if you want something other than music to keep you inspired during the week. 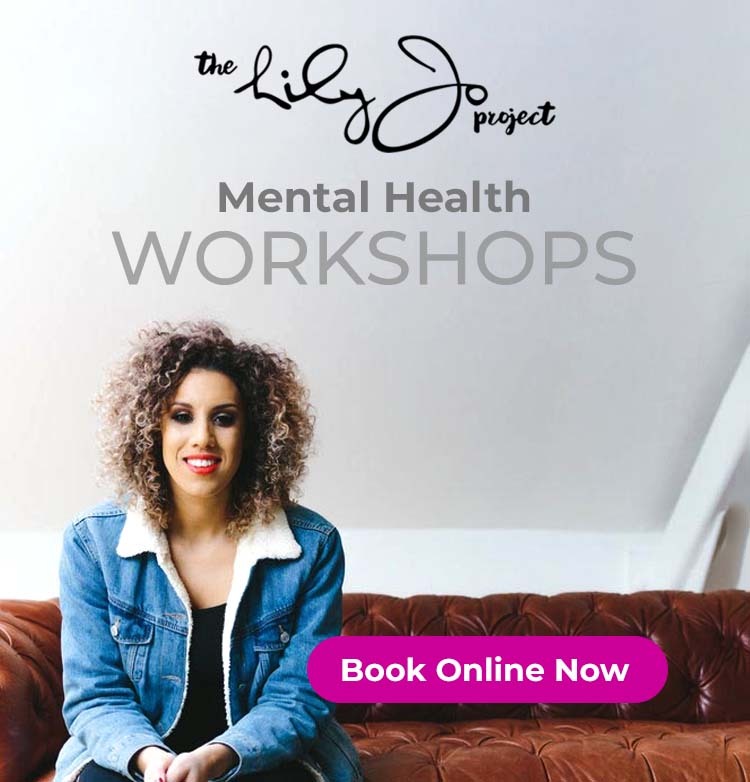 In addition to The Lily-Jo Project’s podcast, Eavesdrop, there are loads of other mental health and well-being podcasts out there that are great to listen to anytime, anywhere. 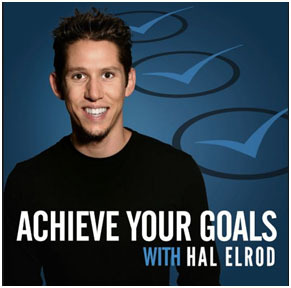 How Can I Access Podcasts? Now that we’ve got you up to speed on the world of podcasting, you may be wondering where you can find them. Most devices already have a built-in podcast app (i.e. Apple Podcasts on iPhone or Google Podcasts on Android), but other platforms like Spotify, iTunes, YouTube, and Castbox are great for getting your podcast fix. You can access Eavesdrop anywhere you get your podcasts. 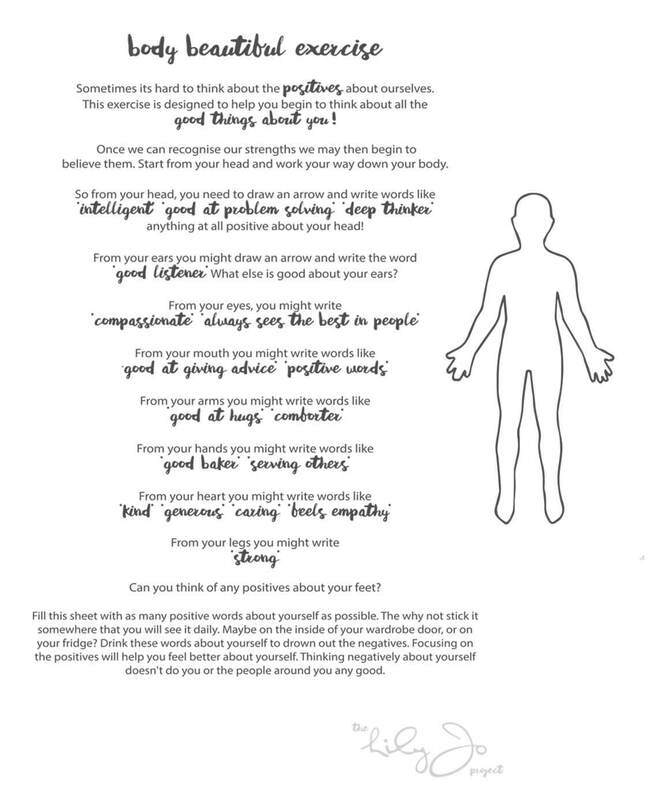 Additionally, we’ve uploaded them at www.thelilyjoproject.com under the ‘Eavesdrop Podcast’ tab. You can also find them on Lily-Jo’s YouTube channel here. Let Lily-Jo and friends inspire and encourage you every week with their gems of wisdom; and, watch out for the newest episode of Eavesdrop which will be released this Friday! Have a great week and make sure you celebrate this Sunday on International Podcast Day!